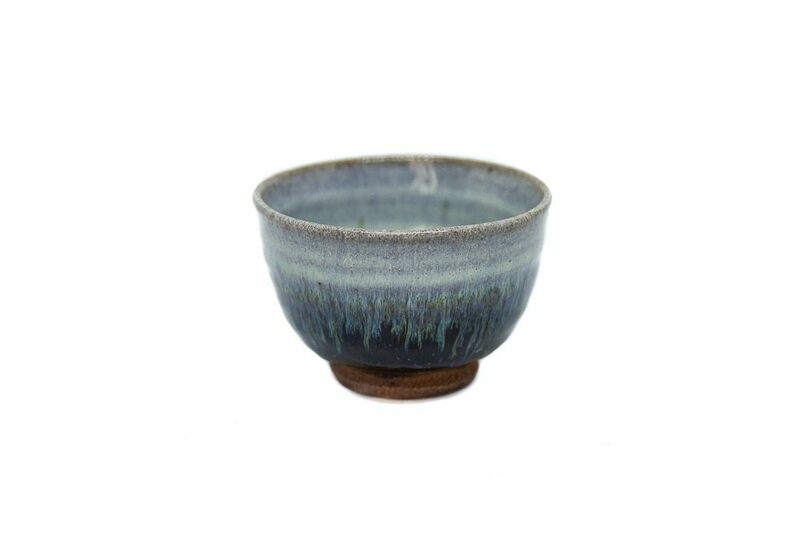 We are delighted to announce the launch of a range of beautiful handmade teaware, made in Karatsu, Saga prefecture (northern Kyushu). IKKYU is proud to start a close collaboration with Yamashita Junzo, a talented potter with over 30 years of experience, to bring to our tea-loving customers some of the best examples of Japanese 'yakimono' (pottery). Yamashita san's pottery is heated in a traditional climbing kiln made of refractory bricks, and fired by groups of potters. You can already find three different cups and bowls on our online shop, with more variations to come soon. 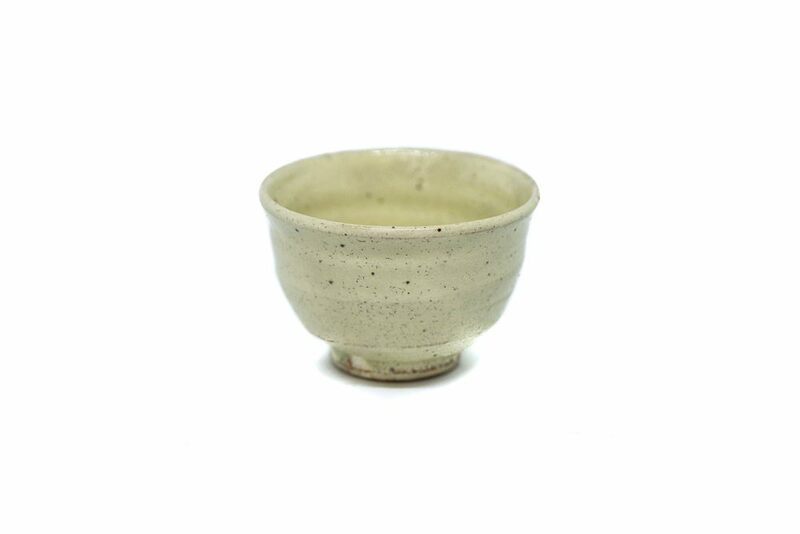 Our selection currently includes a matcha bowl (Chosen Karatsu style), a large tea cup (Chosen Karatsu style) and a smaller, white cup (Kohiki Karatsu style). Because each of them is handmade, each cup is actually unique, even when belonging to a series. This is also why they come in limited quantities. Karatsu ware is one of the three most famous pottery and ceramic styles in Japan. Back in the 16th century, local lords brought Korean potters to Kyushu to introduce their incredible art and talent to the samurai and aristocratic clans, in particular for the tea ceremony. This style became indeed so famous that the word for ceramic ware in Western Japan was simply 'Karatsumono' - Karatsu ware. 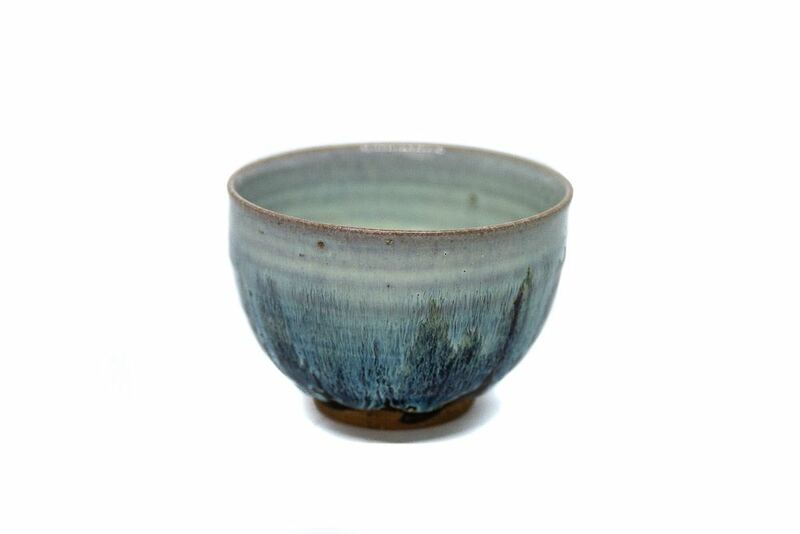 Chosen (literally 'Korean'): the distinctive mark of this style is the beautiful blend of blue, grey and black glaze. The ware is glazed with a high iron ash glaze (black to amber) and a rice straw ash glaze (white) applied separately on the object. This creates a striking contrast of clear and darker glazes, and a beautiful waterfall effect where colours flow and melt together, reminiscent of the natural landscapes of Kyushu. It is a pleasure for your sight, touch and taste buds, as the flavours and fragrances of brewed green tea are well enhanced by this kind of ware. Kohiki: Inspired by ancient Korean pottery traditions, the Kohiki style has been incorporated into Karatsu ware more recently than other styles. It is closely associated with tea, as it appealed to many warriors of the late 1500s who loved drinking green tea. For making Kohiri ware, potters apply a white slip over a leather hard high iron clay body. After drying, a thin layer of clear feldspar or ash glaze is applied. You will be delighted by how the green colour of your sencha is enhanced by this cup.